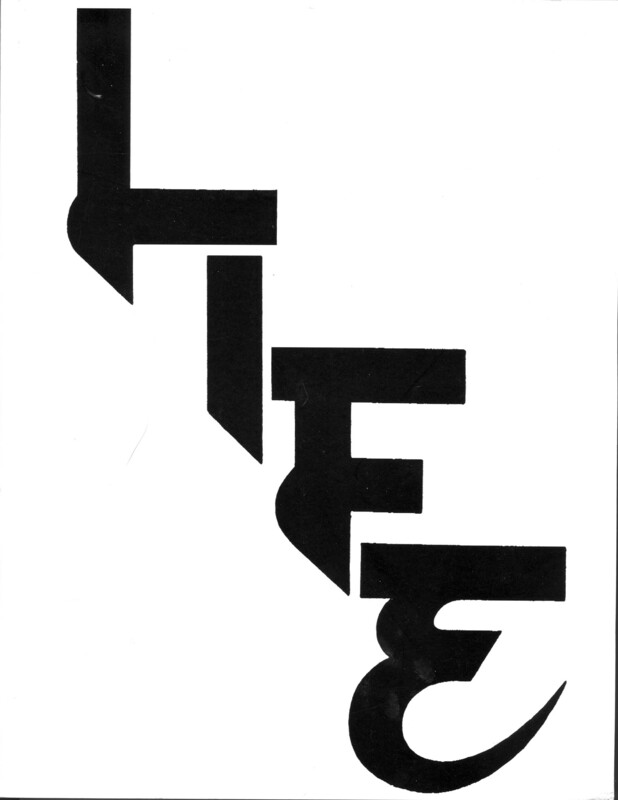 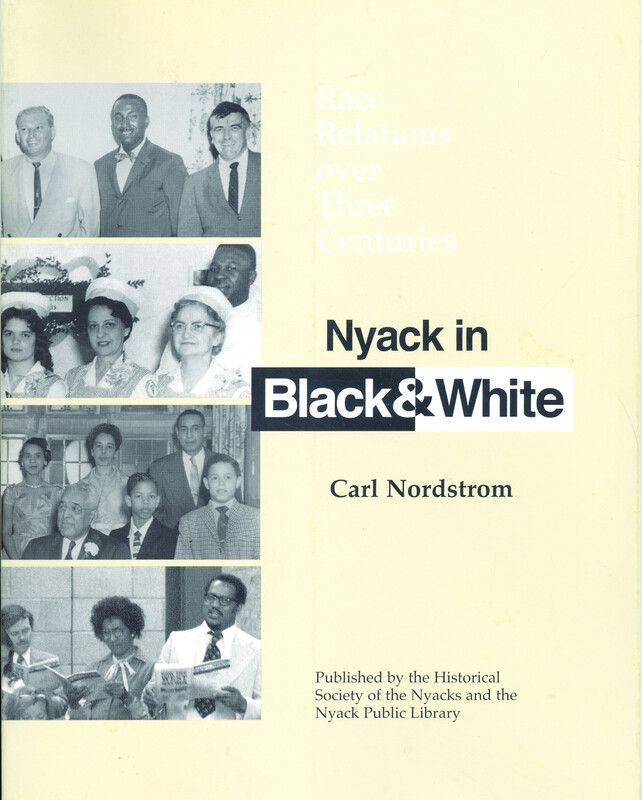 2005, Historical Society of the Nyacks and Nyack Library. 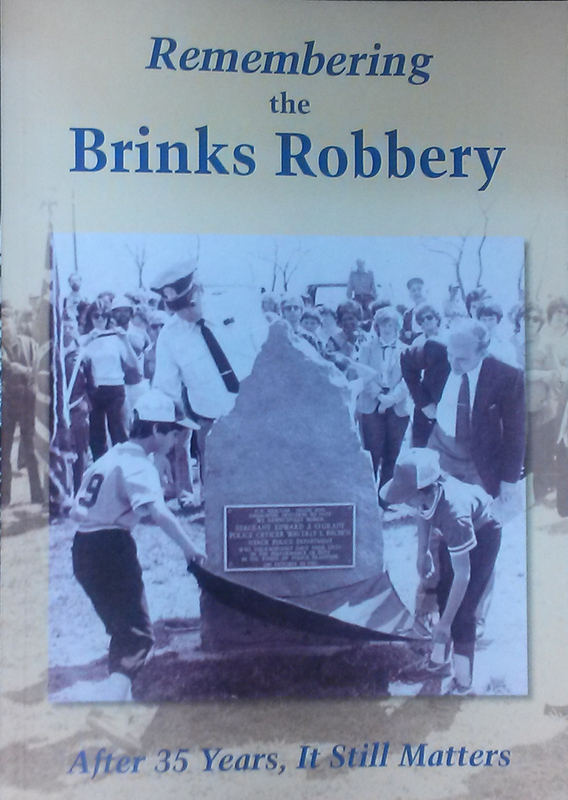 From the series Images of America, Arcadia Publishing. 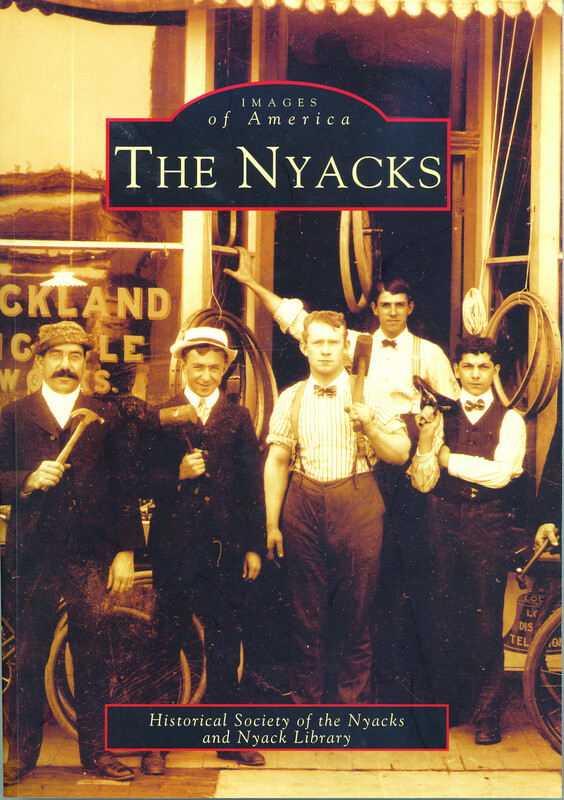 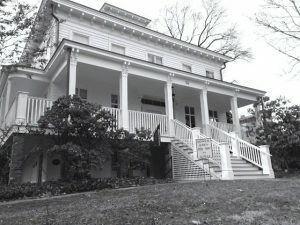 Historic images of the events, places, and personalities that made the Nyacks what they are today.